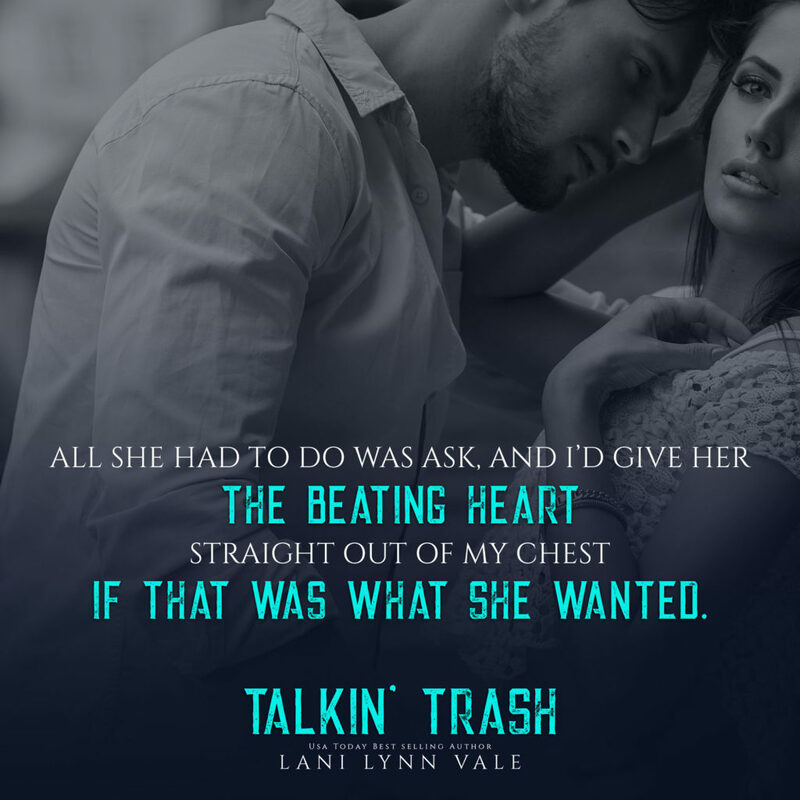 I love Lani Lynn Vale. 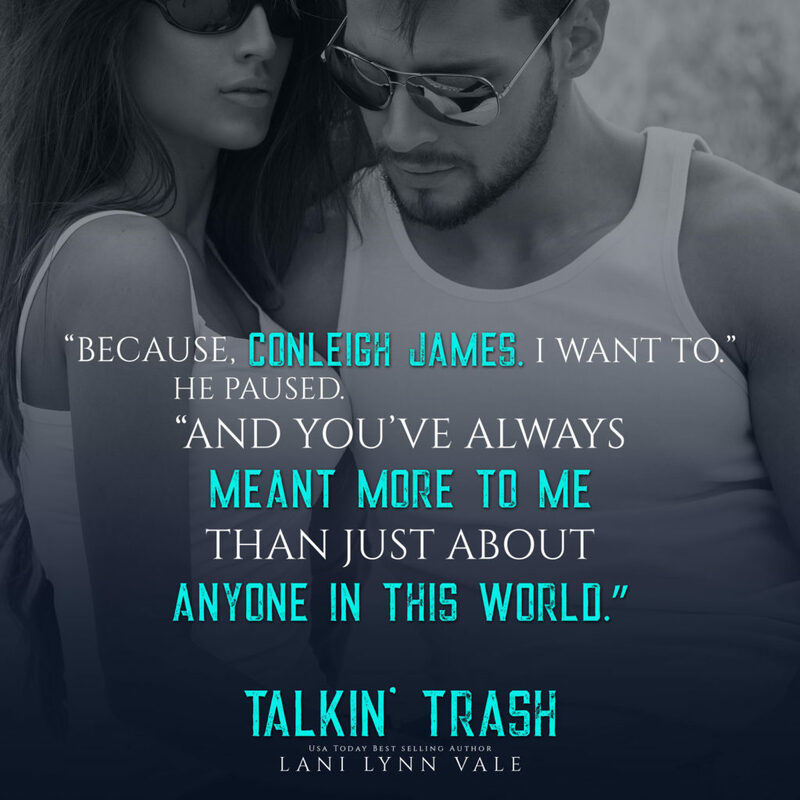 Talkin' Trash has all the makings of a great romance and it doesn't disappoint. 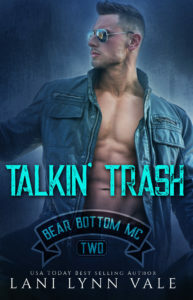 It was lovely to catch up with Conleigh as 'Law and Beard' was one of the first books I read by Lani Lynn.